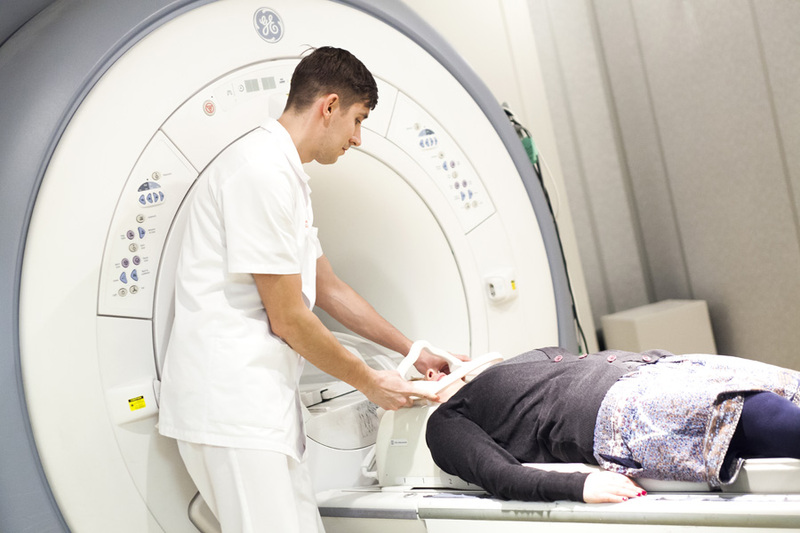 The North Estonia Medical Centre contains Estonia’s largest interdisciplinary cancer centre, with a first-class nuclear medicine department, and the largest cardiac centre for heart surgery and invasive cardiology. Interdisciplinary dental care clinic, specializing on more complex cases but also offering assistance on general dental concerns. Quality treatment and warm interaction are important for us! 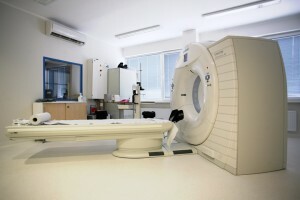 Estonia’s use of the new generation of technology, our openness to innovation, and our highly skilled medical staff mean that we can offer here specific health tests, panel diagnostics and simpler checks, using techniques such as neurological angiograms and magnetic or tomography perfusion. 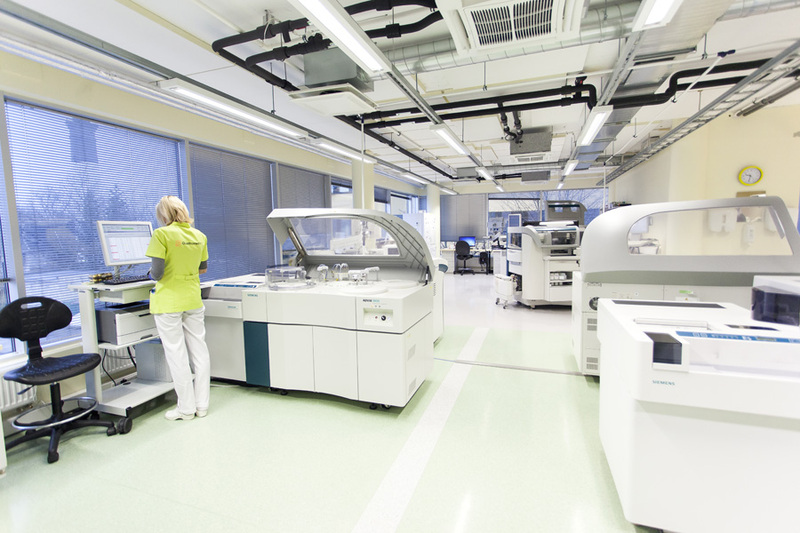 Guaranteed quality Estonian laboratories are certified under the international standard ISO 15189 and use new generation technology which is generally less than five years old. The results of the tests are assessed by radiologists and specialists with experience of working in large hospitals and laboratories. Sensitive and significant diagnoses are done separately by two different experts and their results are combined for a joint opinion. Test results in English The test results can be given in English by agreement. If treatment takes place in Estonia, the e-health system allows the diagnostic results of foreign patients to be sent quickly to the treating doctor. Personal medicine One of the key innovations in diagnostics in Estonia is personal medicine. Gene tests can help in identifying possible health risks like susceptibility to various cancers, assessing the suitability of particular medical treatments, and providing personal dietary advice for healthy weight control. In cancer treatment, genetic analysis with expert interpretation lets the oncologists get a precise diagnosis of the illness, assess the treatment options and make forecasts for the illness. Differential diagnoses for neurological illnesses, including autoimmune diseases, are very advanced. Sample prices*: MRI scan of one area (not including contrast agents): 200 € Hereditary breast cancer analysis: BRCA1 gene testing and BRCA2 gene testing: 500 € *Prices are given as a guideline only. The actual price will depend on the choice of services and may vary between service providers.